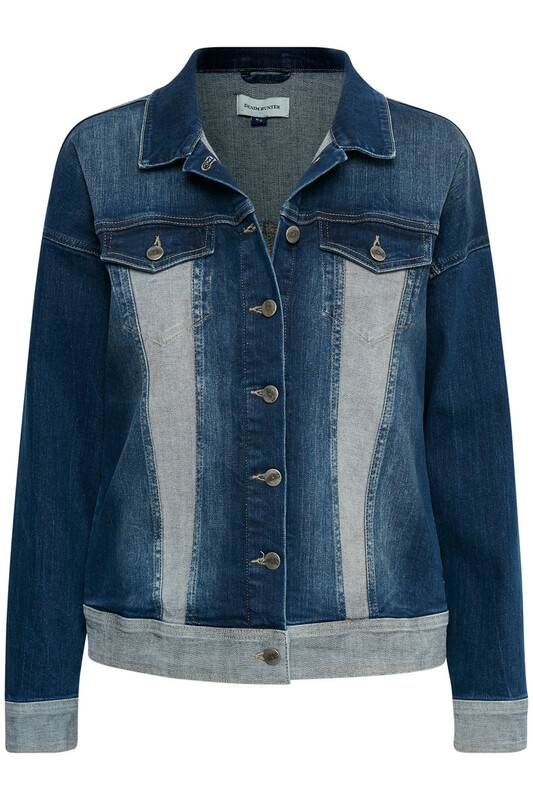 It is almost impossible to go towards the spring without a trendy and lovely denim jacket. 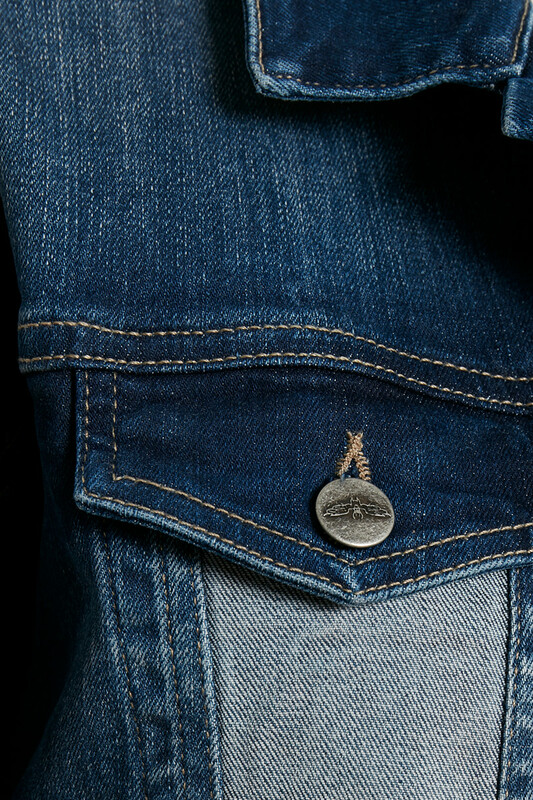 Denim Hunter believes that every women should own a Denim jacket. 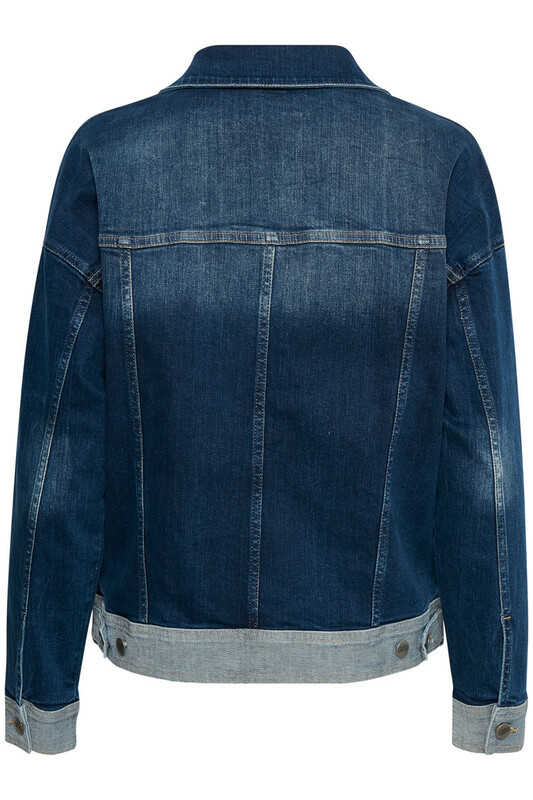 A Denim jacket creates extra edge to your outfit and is a never ending trend. Works perfectly for everyday use as well as festive occasions.